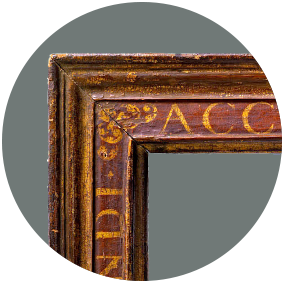 The history of frames tells of a story of changing tastes, traditions and techniques. Profile and ornaments, lettering and painting, proportion and polychromy provide information about the period and origin. 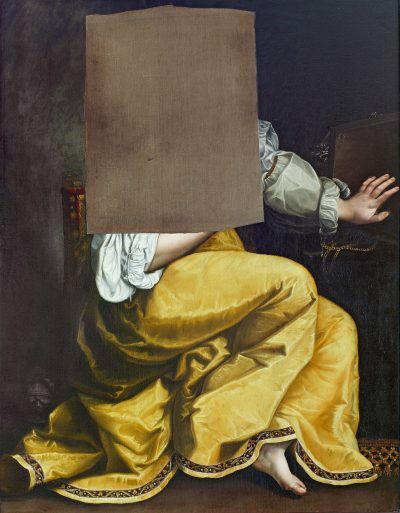 They give you some indication of the client or content of the original painting which has since been separated from the original. 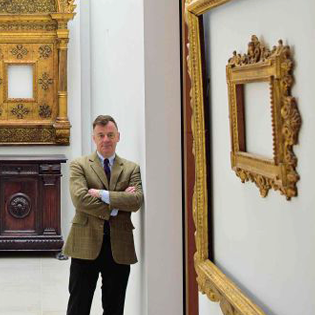 Over a period of 40 years, Olaf Lemke has put together a unique collection of antique frames. 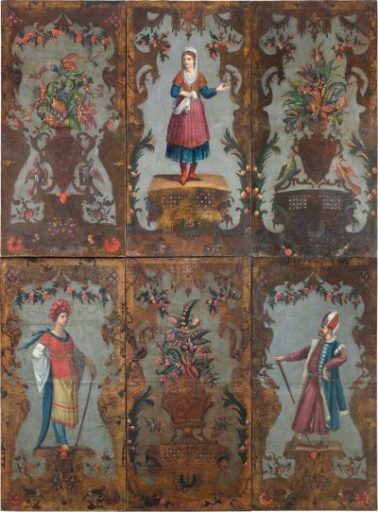 In his Berlin gallery, you will find frames from Italy, Spain, Flanders, Germany and the Netherlands, created between the 15th and early 19th century. 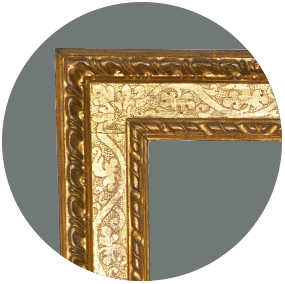 Empty frames – do they work? 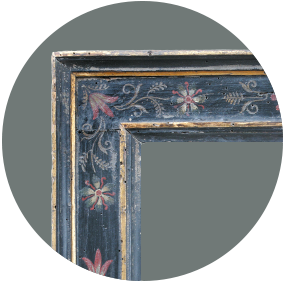 Historically, there was always a strong connection between frames and painting as painters and framing workshops worked closely together. 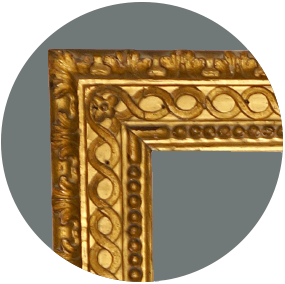 The more precious the content of the picture, the more opulent the design of the frame. 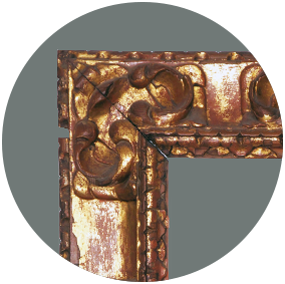 While this developed into fine, high-quality craftsmanship, frames were not considered to be art objects in their own right. 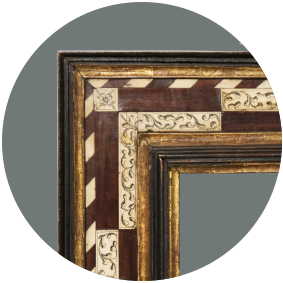 Now, centuries later, the original frames have frequently become dislocated from their paintings for a variety of reasons. 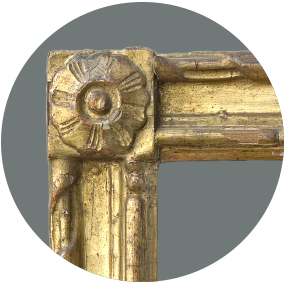 This is why one can see so many richly carved, gilded or painted empty frames from past centuries. 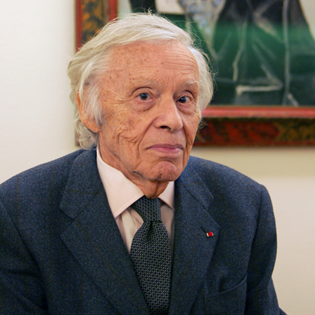 Some people also mistakenly think that an empty frame is devoid of content. 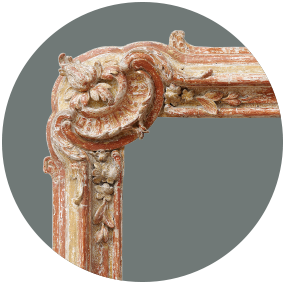 In this way, it is frames not paintings that take centre stage as works of art. 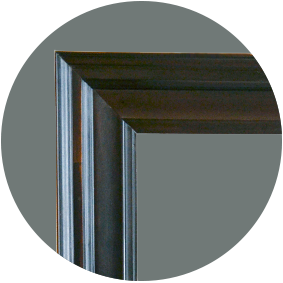 Frame is a design element that helps to create atmosphere and tells a story. It is a work of art in its own right. 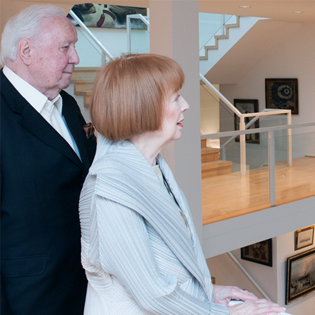 The wall colour is an essential feature that reinforces the overall impact of the frame. 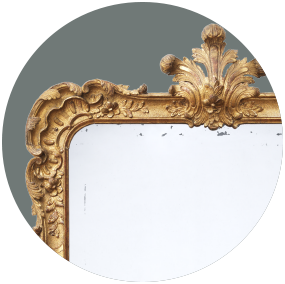 Click here for an imaginative way to see how various antique frames would look against different backgrounds.